Water is the most efficient element of life. We use water from drinking to agriculture, farming, manufacturing etc. The water crisis is the number one global risk on impact to society as a measure of devastation. In the near future, water sanitation and scarcity will become the global crisis, as freshwater resources that we can access could not keep up with the demand of the water consumption. Currently, ⅘ of the world population do not have access to clean water. With a billion more people to feed by 2025 and increasing industrialization, nature itself can no longer regenerate itself. Natural water, from river, lake, and ocean, has been contaminated by human activities. 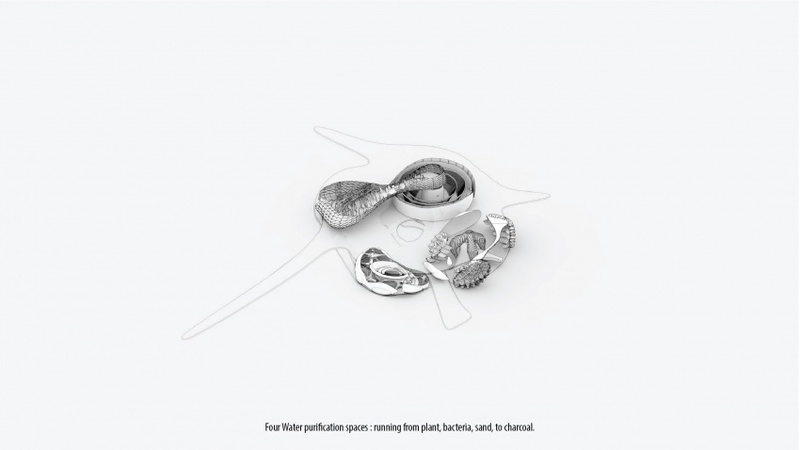 What if we could be able to help accelerate the natural water purification process? As a result, improving the current condition of those living in poverty with contaminated water and transforming water resources in nature to be potable water in order provide a solution for future water scarcity in the next ten years. 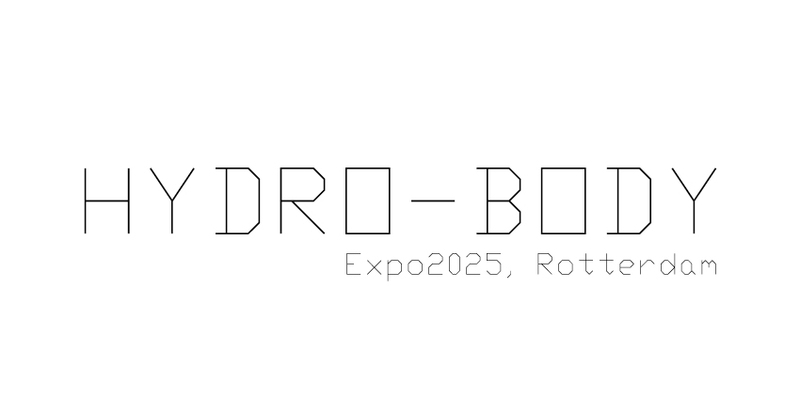 In 2025, Rotterdam will host the World Expo under the theme “Changing Currents” With the ambitious is to turn environment challenge to economic opportunity. 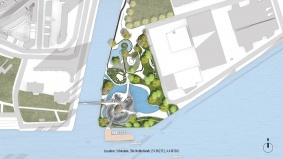 During the Expo, Hydrobody will be a hub of purification park that allowing visitors to full-bodily experience the process of water purification. Hydro-Body will serve as a mechanism body to purify water as well as a didactic role model of future passive sustainable water treatment and uses. Unlike the traditional water plants that are inaccessible by the public. The design strategy will focus on specifically on natural purification technique, involving four layers of filtration, namely: plant, bacteria, sand and charcoal. 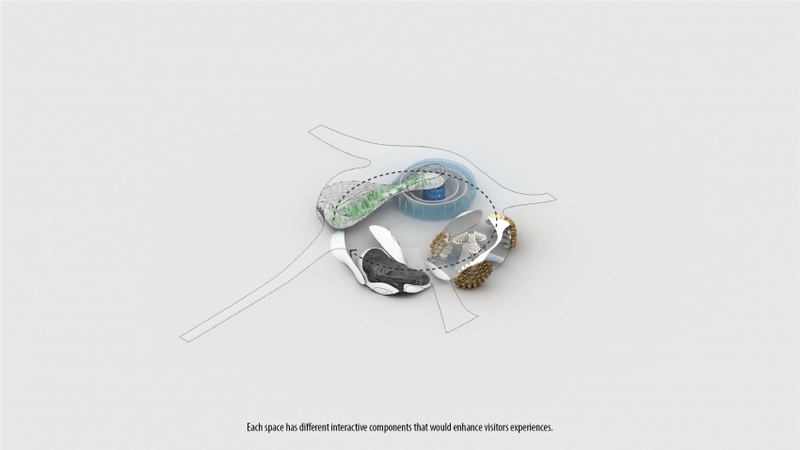 The pavilion will be divided in four main spaces, using each material's characteristic. The spatial quality inside each space will be enhanced by interactive components dealing with water purification in which will be activated by the visitors.People are walking into the pavilion as if they are a part of a cell entering a host body. 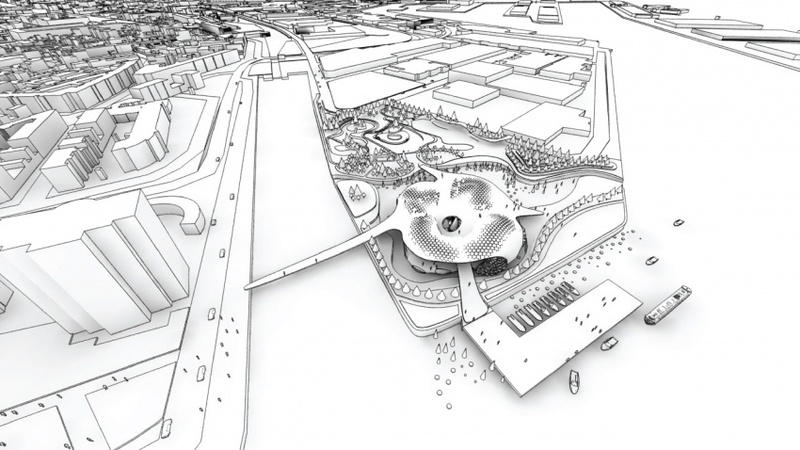 The Flow of the people and water will shape the landscape and form a pavilion. 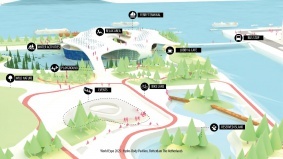 By inserting, the node points and attractors points of people in the site according to the function needed for the world expo pavilion such as car parking,Ferry terminal, Bike lane, cafe, service spaces, lobby and water purification circulation, the Flowline pattern is generated. The strategy is to use the these lines, to create the landscape and shape of the pavilion. We try to merge the pavilion to the landscape as one. In each space, there is many interactive components that allow people to experience being inside individual materials. The pavilion has four different characteristics. Furthermore, the Pavilion as a whole is one living organism that could communicate within itself. It is a body with veins, running with pipes through the pavilion. 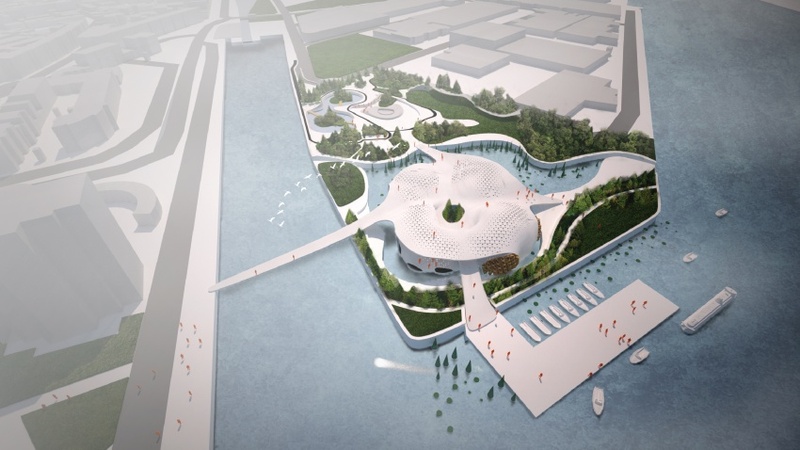 The design aims to create a pavilion that will integrate building components: floor, wall, column, ceiling with building services such as water pipe, lighting, and ventilation system. The program and space will be divided according to the layer of filtration: plant, bacteria, sand, and charcoal. The pipes allow them to communicate with each other. At the end, the drinkable water will be produced and the visitors can enjoy this purified water in the lobby before they leave the pavilion. Examine the societal dimension of your proposal by linking the urban and local scales and showing how your proposal is adapted to each. There are clear scientific principles that make your building perform, take them into account from a design point of view. 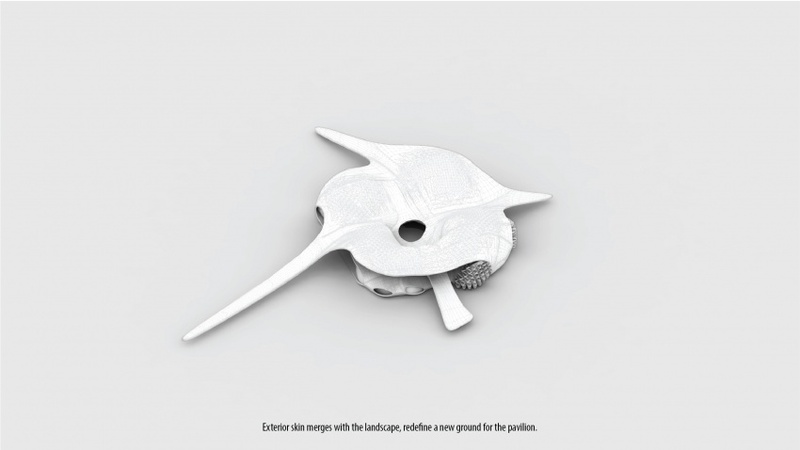 Identify the inputs and outputs of your system and integrate the spatial qualities associated to each into a complete user experience.Develop a detailed 3D model that incorporates all the qualities you aim for. This page was last modified on 3 February 2016, at 05:56.